You don’t rely on the internet and tips from friends to manage your health – you go to medical doctors. Likewise, it’s important to plan your finances with a financial advisor for customised advice on how to keep your finances healthy. Plan your finances is an information-based website for busy professionals and expatriates seeking ways to invest their hard-earned money and achieve financial freedom. Compared to other financial planning websites, we provide free, accurate and simple financial tips and advice. Our topics of discussion include, retirement planning, UK pension transfers, investment property and insurance solutions to protect you and your family. By following the topics outlined here on the plan your finances site, you can create a financial plan that makes sense for you. However, if you don’t have enough time or don’t want to do the hard-work, we’ll also provide you with a way to find a qualified and licensed financial planner near you. Enjoy reading. 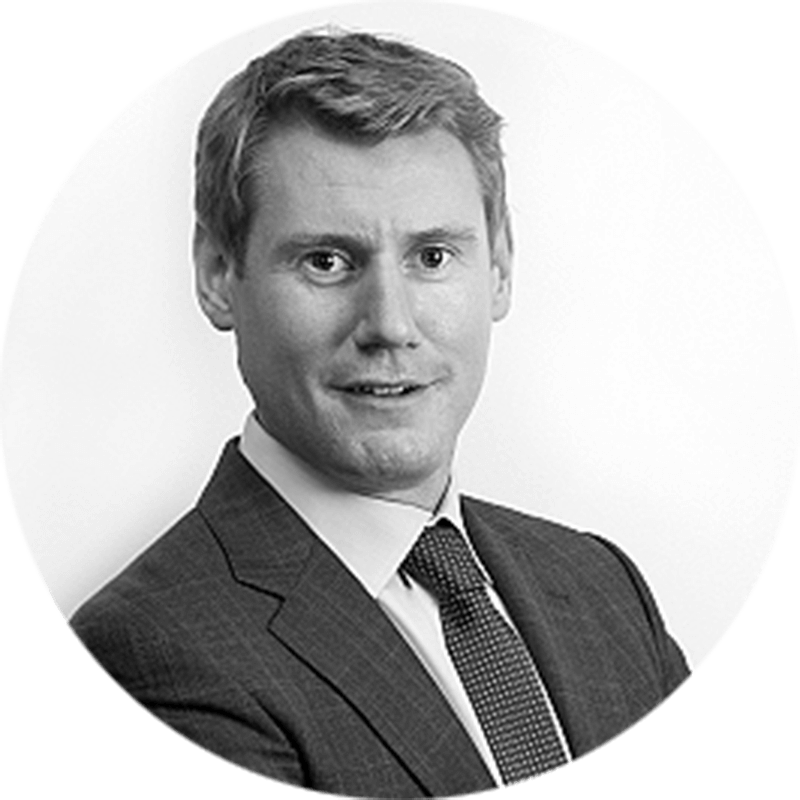 Chris Land has 8 years of experience as a financial planner and is licensed with the Holborn Assets Hong Kong office, which is a Dubai based firm with 6 offices and 15,000 clients across Europe, Middle East, Africa & Asia. Chris Land has built a large client base of expat clients who now live in Australia, China, Europe, Hong Kong, Philippines, Singapore, Thailand, UK, UAE & Vietnam. In 2015, Chris Land launched Plan your finances to share accurate financial planning tools and knowledge to grow wealthy overseas. Chris became my financial advisor when I arrived in Hong Kong in January 2014. Chris is a highly committed and professional person you like to speak with. Working with Chris means trust and tranquility. He will bring you accurate and relevant advice whenever you want. Secondly, Chris is a kind person always listening you. I can highly recommend working with him. I have been working with Chris for a year now and I recently transferred my two pension funds into his care. I started working with Chris primarily on alternative investments and he has brought a much better balance into my portfolio, spreading risk but also introducing some new high yield opportunities. I thoroughly recommend Chris and always feel that he puts my best interests first. ‪Chris Land has been my financial advisor since late 2010. During this time we’ve met regularly to review my portfolio and I’ve received well timed and candid advice. He has also introduced me to some interesting and profitable alternative investment opportunities. I’m pleased with the level of service, expertise and professionalism Chris provides. Chris Land has been a valued partner in the management of my wealth strategy. His professionalism and attention to detail in identifying strategic opportunities is of a first class nature. He continues to be a key resource in the ongoing management of my wealth strategy. I have used Chris for more than four years and have always found his input insightful and his diligence in servicing my portfolio has been much appreciated. From my experience, he has a good understanding of what a client really needs and matches that with integrity in servicing the relationship – something that can’t be said for some financial advisors in this town (also speaking from experience). I have known Chris Land since 2010, and have always been extremely pleased with the guidance he has given me, including a couple of investments which have produced excellent returns. He is is extremely open and allows his clients to the time to make considered decisions. In particular, expats who are looking to build on their savings and assets whilst in Asia, in preparation for returning home, would find him an excellent source of advice.